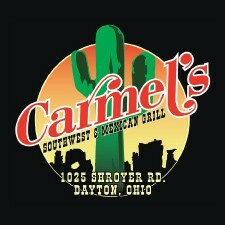 Mexican Dining in the Dayton area. 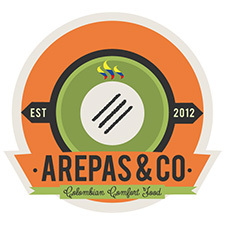 - Colombian comfort food. Flavorful, fresh, fast! Gluten free menu, vegan and vegetarian-friendly. - Food served fast doesn't have to be a “fast-food” experience. As we've grown, our mission has expanded to ensuring that better food is accessible to everyone. - Margaritas, Bobarita, Mexican deep dish pizza, chuckwagon dinners, firecracker shrimp, hot onion rings, and more - PLUS the best outdoor patio in town! 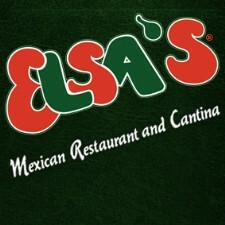 - Famous for their Super Burrito®, Elsa's Mexican Restaurants and Sports Bars have evolved from one quaint, little Mexican diner, to five locations in the Miami Valley. - Dayton location - Salsas Mexican & Latin American Restaurant - offers a wide selection of Mexican favorites as well as delicious dishes from throughout Latin America. 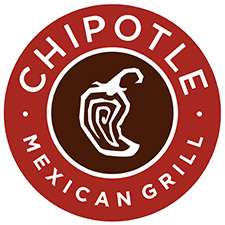 Come in for lunch with co-workers, dinner with your family or a night out with friends. 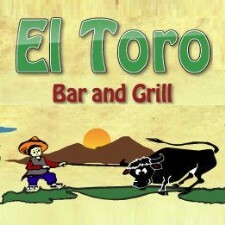 - El Toro is a casual neighborhood Mexican restaurant with several locations in the Dayton area. 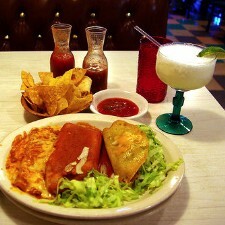 - Independent Mexican Restaurant located in Kettering.